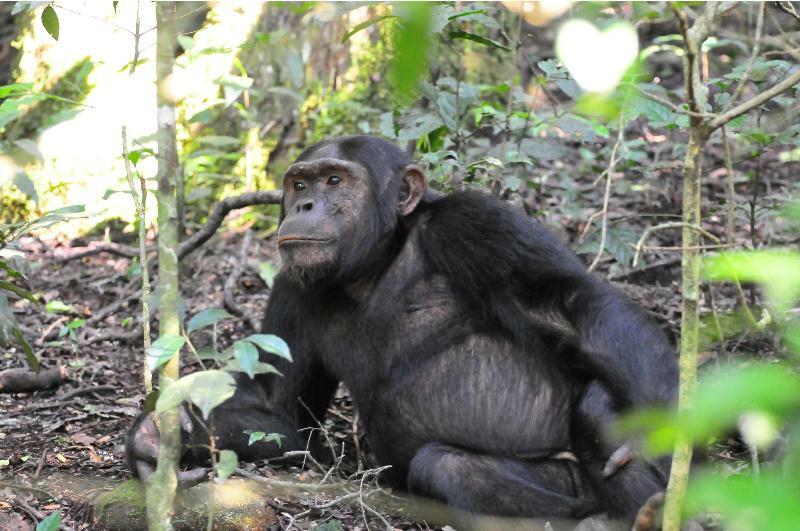 Uganda is a stop centre for exceptional gorilla trekking tours sheltering half of the world’s mountain gorillas. 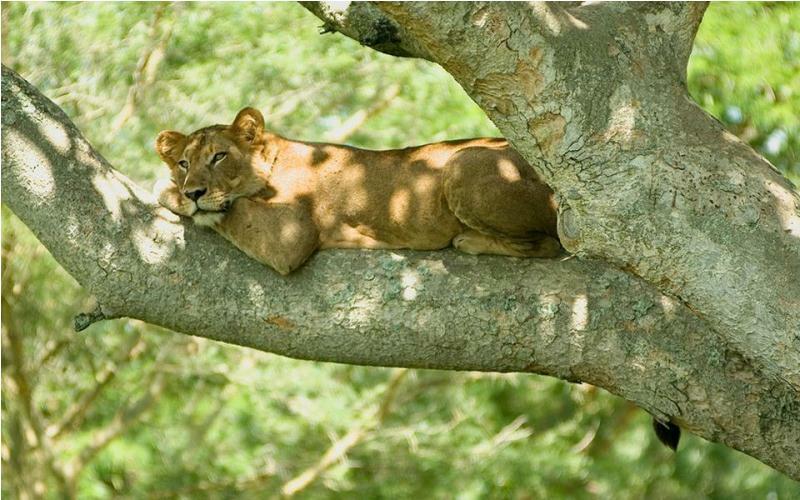 With Virunga Adventure Tours, catch the beautiful tree climbing lions and other many kinds of wildlife is the Ishasha tourist spot in Uganda. 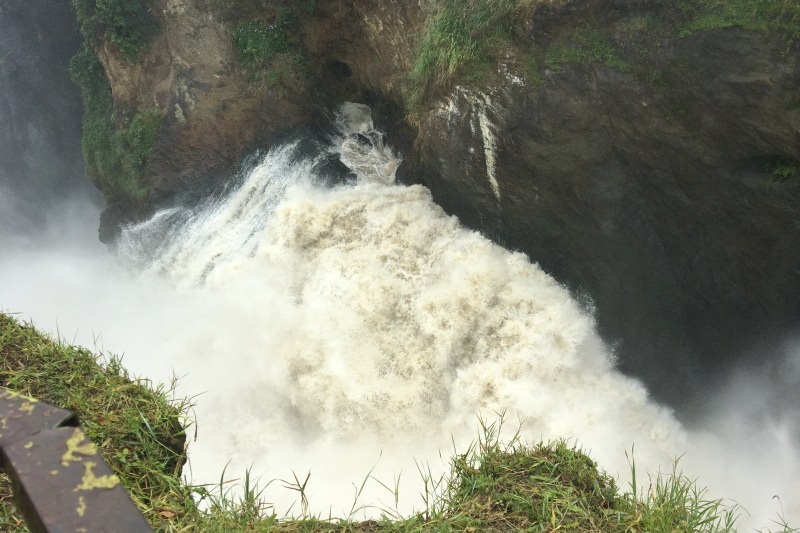 Murchison Falls, where the Victoria Nile River surges through a narrow gap over a massive drop creating spectacular waterfalls. Make your Pearl of Africa Safari experience even more memorable with a Virunga Adventure Tours experienced experts in the wildlife. Batwa people of Uganda are a unique group of people that should always be encountered by travelers undertaking safari tours in Uganda. The spectacular African landscapes and wildlife of Uganda and Rwanda offer a diverse range of safari activities. Tracking the mountain gorilla through the misty forests of Bwindi and the Virungas, spotting game on the vast savannah plains that lie in the western arm of the Great East African Rift Valley, tracking chimpanzees our closest cousins in Kibale National park, visting the source of River Nile, hiking Virunga Volcanoes, meeting the local people and understanding their culture makes it a truly unique safari. From Kampala for a stop at Equator onto the Bwindi impenetrable forest for spectacular mountain gorilla trekking. From Kampala through Ziwa Rhino Sanctuary to view the rhinos into Murchison falls for game drive and boat cruise. Through Kibale Forest National Park, the historical Fort Portal town via Kasese to Queen Elizabeth savanna grasslands. Virunga Adventure Tours experts will help you enjoy as you explore the pearl of africa’s beauty for your 10 Days stay. 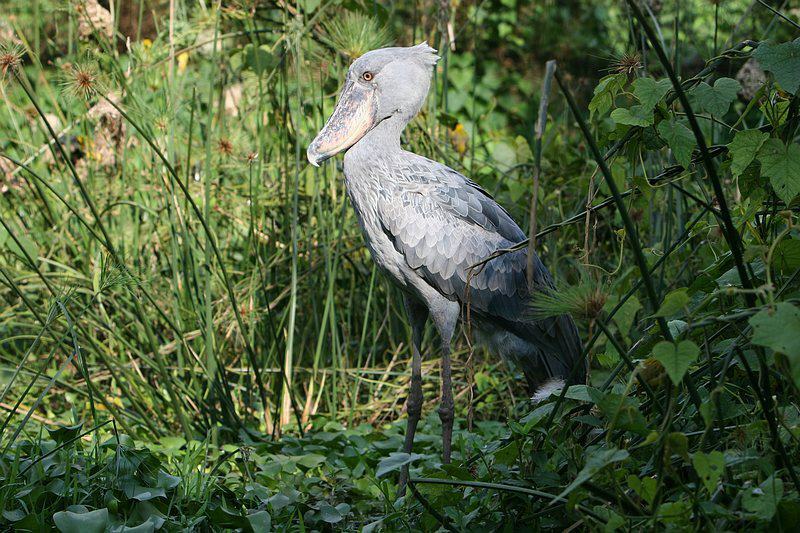 Come enjoy Uganda with over 1017 species and this figure constitutes more than 10% of the world’s species of Birds. Virunga Adventure Tours is a Tours and safari company in Uganda offering an unforgettable voyage into Uganda “the pearl of Africa” and Rwanda “the land of thousand hills” giving you a privileged insight into the fascinating world of Virunga Volcanoes, The land of Mountain Gorillas. 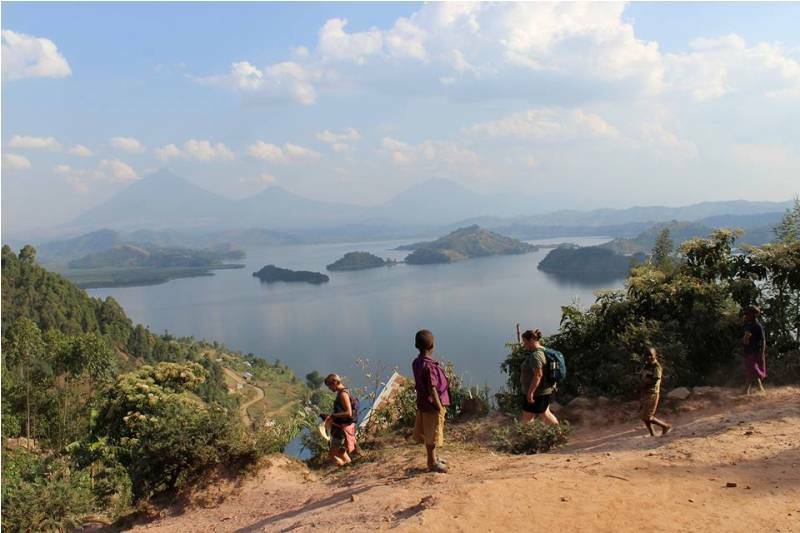 Virunga Adventure Tours promotes conservation and community development through supporting Mgahinga Community Development Organisation, a local NGO, which is implementing Golden Monkey conservation research,community-based tourism, student sponsorship, community education and micro-finance programs. My wife and I went on Virunga Adventure Tours' "10 Days Best of Uganda" in late July and August 2017, and it was a trip we will remember for the rest of our lives. Virunga's driver/guides took excellent care of us. We are very happy to let you know that we made the right choice of safari and travel organizer for our Gorilla Trekking safaris. To choose “Virunga Adventure Tours” turned out to be the perfect choice and most satisfying since we have a special interest in mountain gorillas. Our expressed requests and needs of what we wanted to do and see were met in an extraordinary professional and satisfying way. 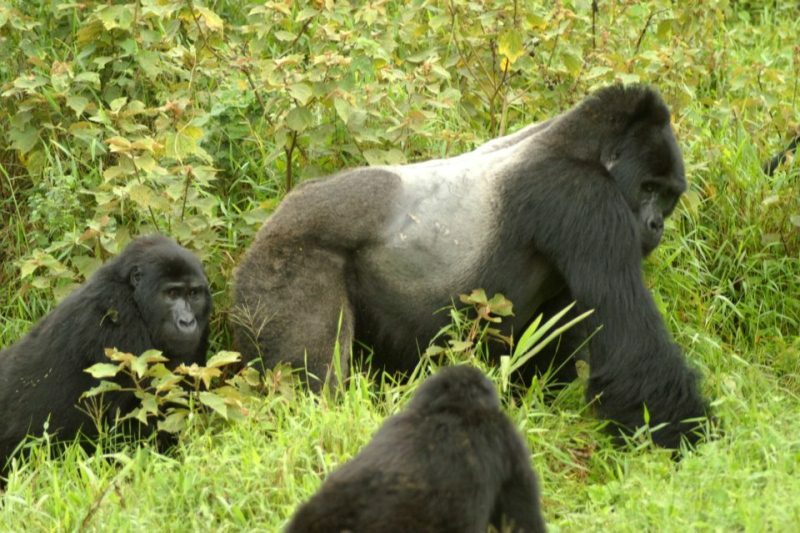 “Virunga Adventure Tours” have a broad knowledge and a true expertise as tour organization.